Final Fantasy is a video game franchise developed and published by Square Enix. It is a Japanese role-playing game series with varying gameplay, settings and stories between each installment, retaining plot and gameplay elements throughout, focusing on fantasy and science fantasy settings. Though the core series is a role-playing game franchise, it has branched into other genres, such as MMORPGs, tactical role-playing games, action role-playing games, and fighting games. The series has been distributed on many platforms, beginning with the Nintendo Entertainment System, and including consoles, computers, mobile operating systems and game streaming services. The series has also branched into other forms of media, particularly films, novels, and manga. As a role-playing game, Final Fantasy has been favored by millions of players all over the world. In order to show their love to this video game, fans are very willing to dress up as their favorite character in the game because it brings them to a brand new world full of fun and mental satisfaction. How can them find the best one among lots of online costume stores? 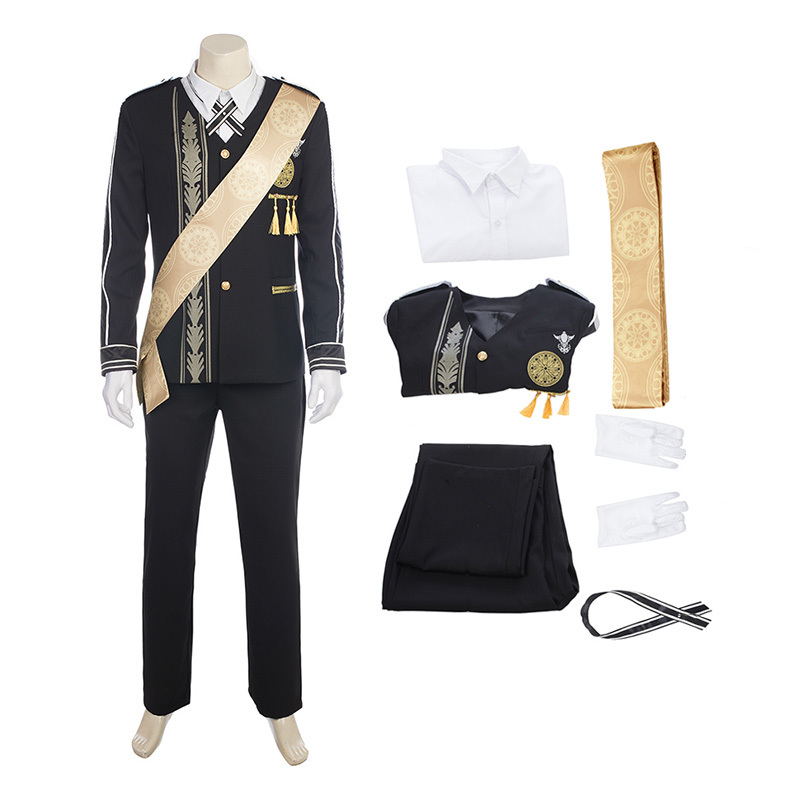 Of course, it is highly recommended to you the professional and reliable online store Ccosplay. It offers different kinds of cosplay costumes, including movie costumes, anime costumes, TV drama costumes and game costumes. All the products are made with high quality materials, and can be daily used. Here are links of the most popular game costumes in this reliable online store. You can click to buy if you are interested in one of them. New styles added on a weekly basis. All our products are at very competitive price. We also accept commission orders. Moreover, you can also get a discount of 20 dollars for all cosplay costumes from March 22 to April 22, 2019. If you are interested in some of the items or place an order from us, please do not hesitate to contact us.